Vaseline Clinical Care Products, Only $4.49 at Walgreens! 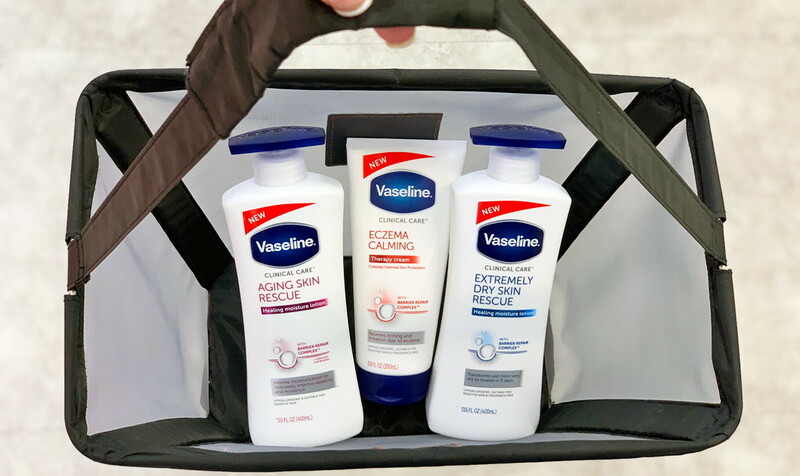 Score rare savings on Vaseline Clinical Care products at Walgreens! Vaseline products are on sale, buy one get one 50% off, all month long. All you need is a digital coupon to pay $4.49 per item. We haven’t featured a deal on Vaseline at Walgreens since November, so now is a great time to purchase. 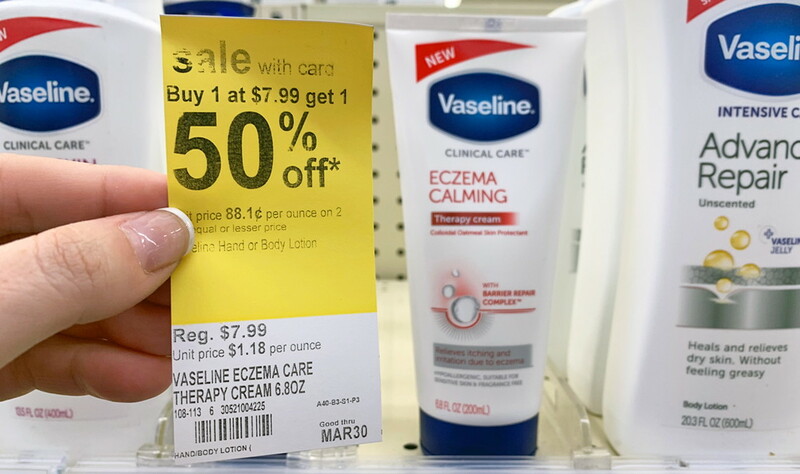 Find the eCoupon by searching for “Vaseline” within the coupons section of the Walgreens app or on walgreens.com, or by sorting available coupons by “Personal Care.” Please note that digital coupons may only be used once per Balance Rewards account. The post Vaseline Clinical Care Products, Only $4.49 at Walgreens! appeared first on The Krazy Coupon Lady.